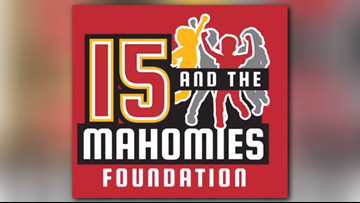 15 and the Mahomies is dedicated to improving the lives of children in under-privileged communities by supporting 15 initiatives focusing on health, wellness, academics and athletics, among others. 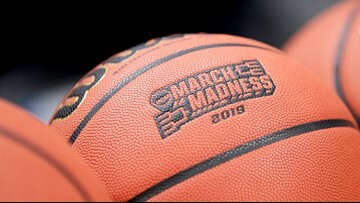 The Longview Lobos will be presented with their state championship rings honoring the team's first title in 81 years on Thursday, April 4. 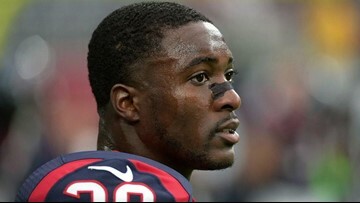 Two-time All-American Defensive Tackle for the University of Arkansas Loyd Phillips will join six other honorees in the class of 2019 at the Texas Sports Hall of Fame annual banquet.